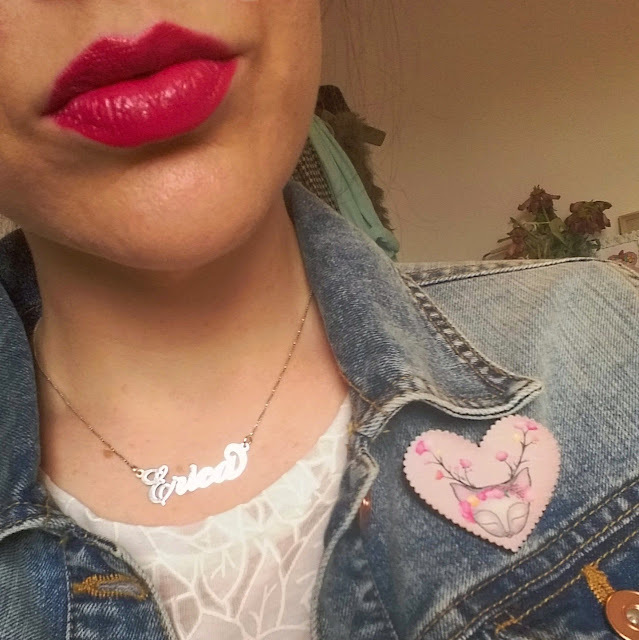 remember my capsule wardrobe from the weekend? 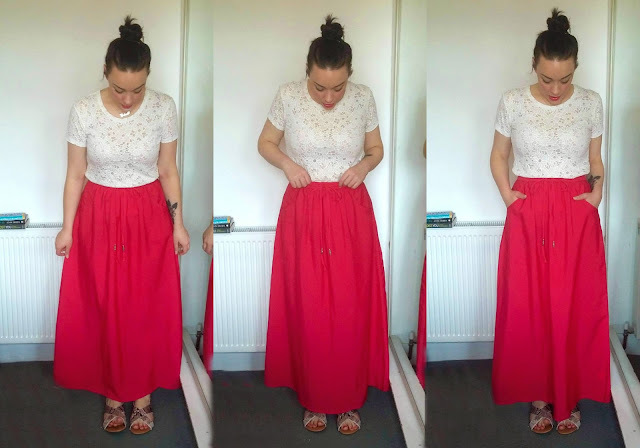 this is legit one of the actual outfits i bought home from my awful shopping non-event, and i now have the maxi in three colours and the t-shirt in an array of patterns and styles. if you need to find me this summer, this is what i'll be wearing. well, a version of this, at least. 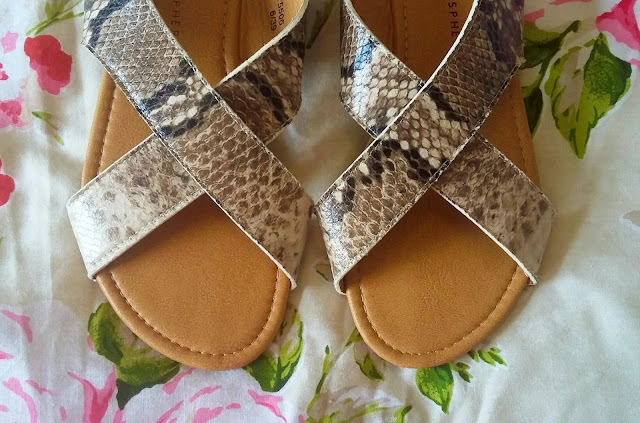 the sandals are so comfortable and pretty and snake print and comfy and pretty, so i bought two pairs of this print and one tan and oh my god i've gone overboard on sandals. i'm shooting off to portugal on friday night and will be back on tuesday just briefly before heading up to york for the following weekend. yep. yeeeep. so, things will be quiet around these parts while i am off sunning myself and kicking my heels up at a country wedding, and because i - for the first time ever - don't have anything scheduled for while i'm away. it appears that i am the busiest human in the world at the moment, and have casually allowed myself to make plans for every night before i leave. while this means lots of fun things to share with you ~eventually, it also means no time to ~actually do that until i get back. and finish watching the new season of 'orange is the new black'. and doing a hundred loads of washing. so, look out for that!